Using high-fields or triangle-strips can result in very nice-looking effects, but if the waves do not need to be braking and the performance is an important factor than simpler only-shader-driven solutions can be a good compromise. To gain efficiency, the water surface will be approximated only by a single square. The water surface will be a square which means that it is represented only by four vertices. This water-plane intersects the virtual world at a certain height, and if the landscape is lower than the height of the water plane, the water is visible. Everywhere else the water will be covered by the landscape. 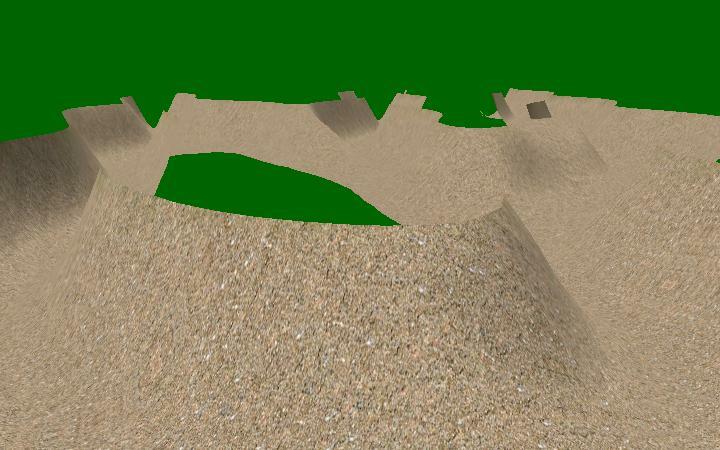 Landscape can be created, for example, from a high-map. I discuss a technique for this and for creating sky-dome at the General terrain chapter. Those ideas can be the bases for the following water effects. 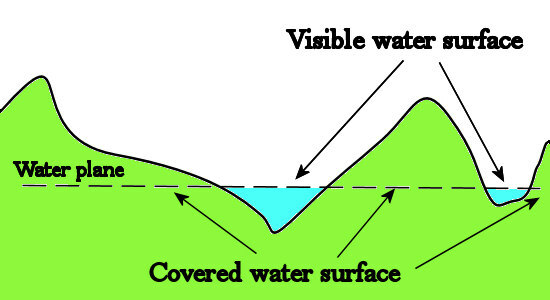 To be able to reflect the objects above the surface as described in the Water mathematics chapter, we need to have the image of the reflected objects, which shows the reflected color for each pixel of the water. Before creating the final picture, this image can be rendered into a texture as a new render-target and later can be used to the reflection effects. After the entire world (without water) is drawn from the virtual view, this image needs to be rendered onto our temporary render-target. To avoid ghost-reflections and hidden reflected areas, a clipping plane can be used to discard the objects under the plane of the water. This step helps eliminating unnecessary rendering and avoiding possible artifacts. Riemer published a very good tutorial on his homepage. I used his solutions in my demo source codes as well. If we want to get the possible reflections from point A, we have to render the reflection map from point B. But before rendering, we have to remove every underwater object, because they can hide real reflections, as the underwater terrain does on the figure. Although the arrow points the reflected point if you look onto the water surface, the first intersection from point B is an underwater part of the scene. After removing everything under the water level with a clipping plane, the first intersection point will be our desired target, which is reflected on the water. I have to notice that, to restore the original state, the clipping plane is set to false at the end of the draw method. 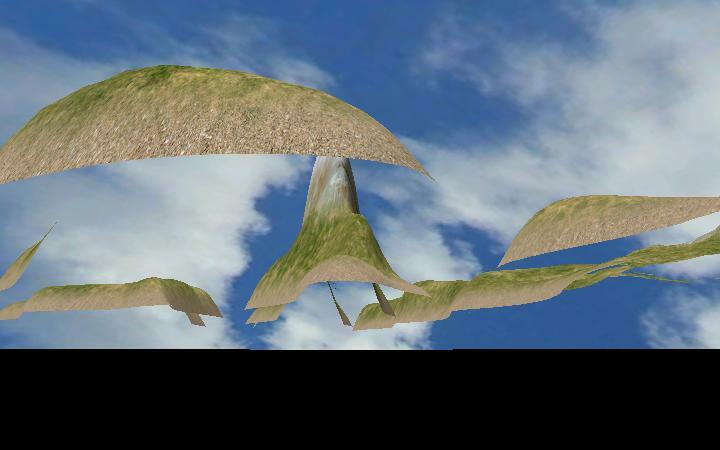 The terrain and the sky-dome are drawn using the matrix of the virtual view (reflectionViewMatrix) because of the reasons discussed earlier. 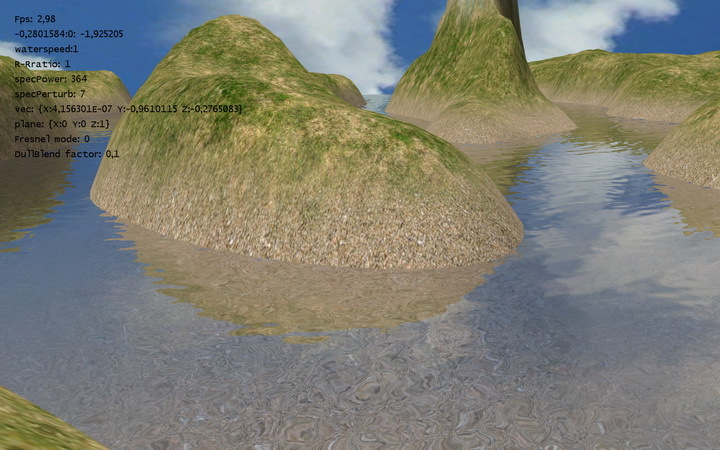 At this point all the reflection data is stored on a texture. The reflection-map is captured from underneath the water level as discussed earlier, and from that point it is possible to see what is “behind the sky”. This results the black area on the image. 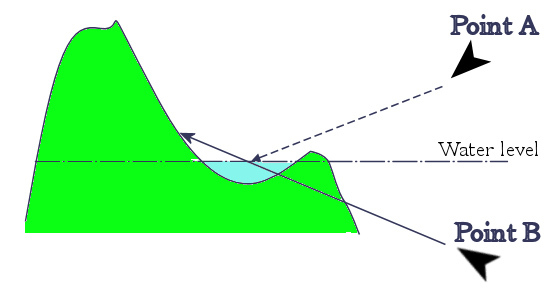 The method to produce a refraction map is similar to one of the reflections map. There is no need to change the view point, the virtual and the original view-vectors are the same, but the clipping plane needs to be inverted, as everything is to be rendered below and not over the water level. The refraction data is also stored on a texture at this point of the source code. In the next section they are available to create the final image. 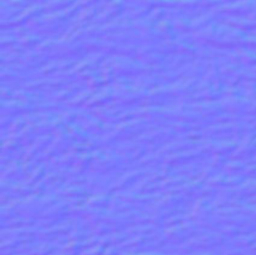 Notice that the clipping plane is set not exactly to the water level, but a little bit higher to avoid artifacts at the edges. To gain performance, the refraction map is half the size of the original image, just like the reflection map. Operations to calculate the Fresnel term correctly are very complex (described here). To blend the previously determined reflected and refracted color we need the proper ratio between them. In this demo application I use various solutions to approximate the Fresnel effect. Reflection and refraction colors need to be blended depending on the cosine of the angle between the eye-vector and the normal-vector. As both of these vectors are one unit long, the cosine of the angle can be determined by the dot product of them. The next approach uses the formula of the Realistic compromise chapter. For more details, see [EMaRoTWoNT]. Creating the water effect only by pixel shader. 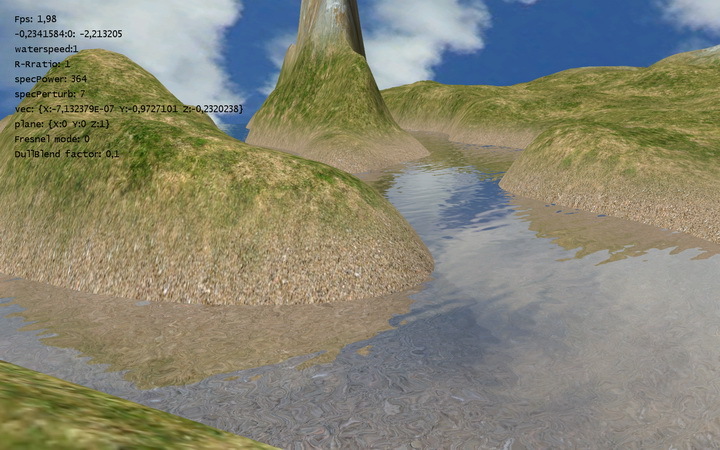 In this manner, the water can be made of a very limited number of vertices. Wave motion effect created only by bump-map. 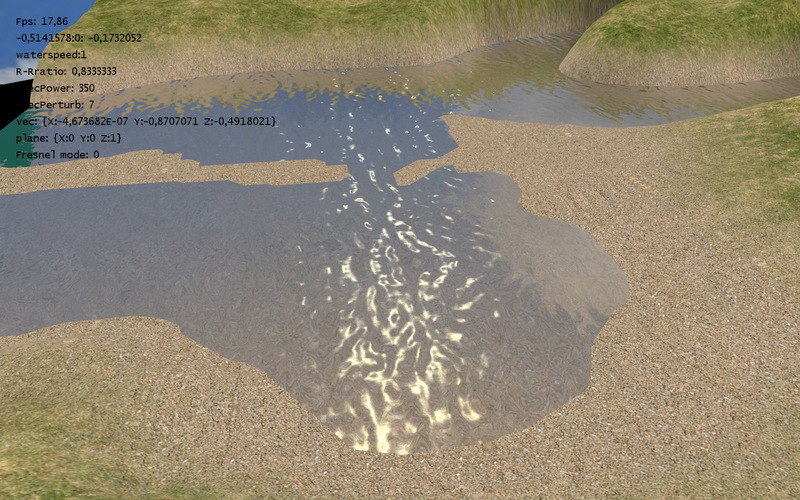 In the final version of the source code, the wind direction is also a parameter to make the water move along the river and the rotation matrices are generated in the XNA code to gain some performance. The angle between the surface-normal and the half-vector is calculated using the dot product between them. An input variable (specpower) adjusts the power, which results the specular highlights only in case of a very little angle between the vectors. Finally, the specular color is added to the original one.